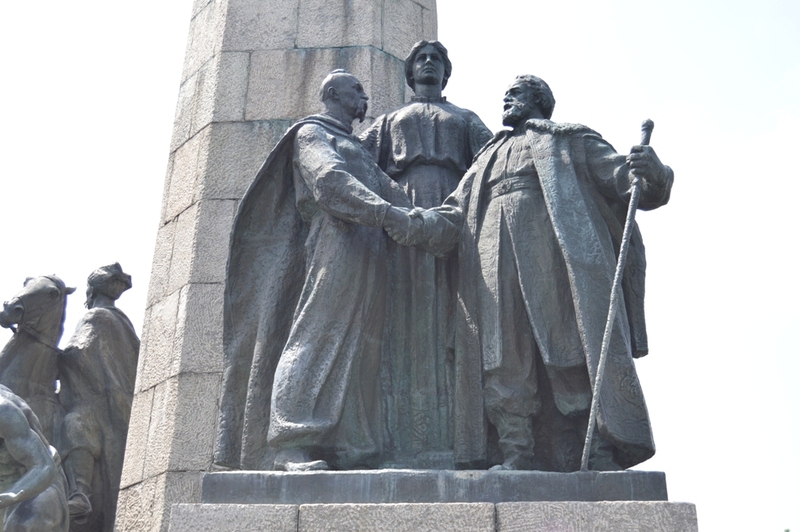 The promotion of the tourists’ attractions is not left out in Cherkasy. 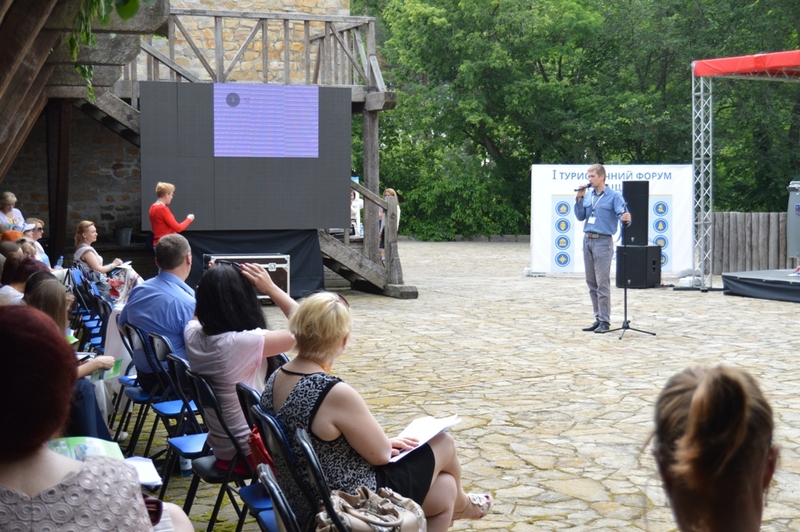 The first forum “Tourist movement of Cherkasy region” took place in Chyhyryn in June. 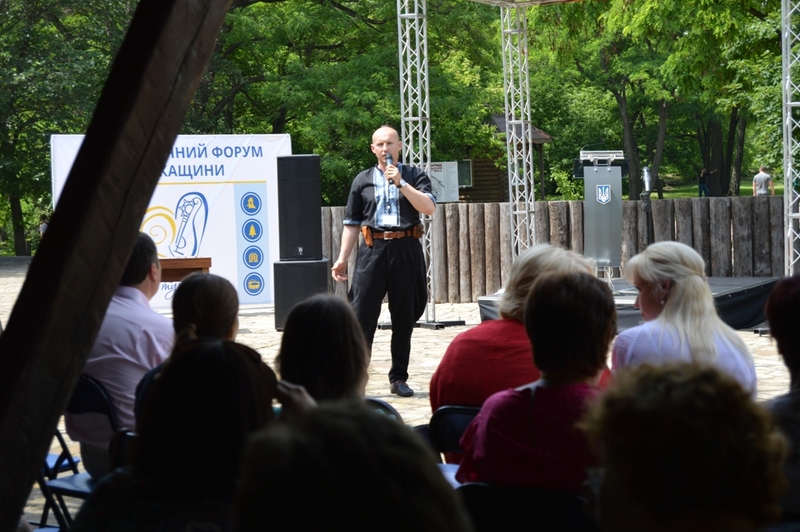 The idea of the forum was to unite the leading figures of the Cherkasy region tourism sector for synergetic development of the tourism industry. 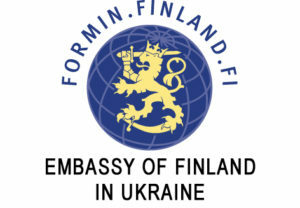 90 people took part in the forum, although it was planned to be more participants. 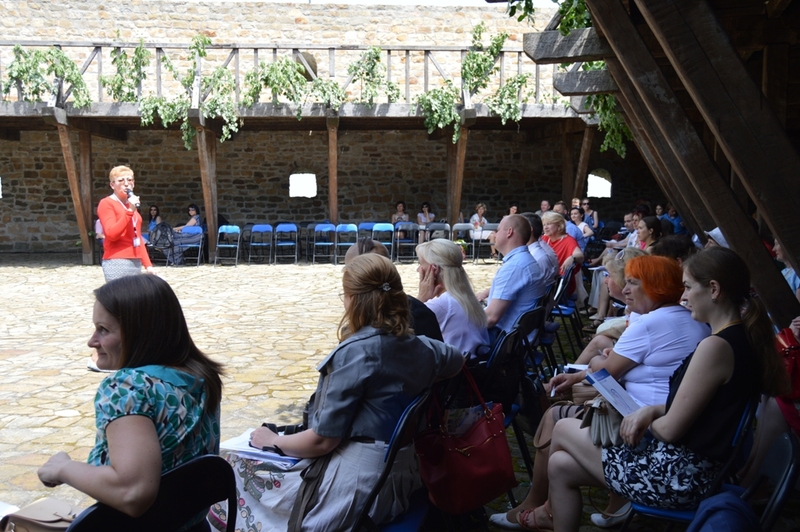 Some interesting initiatives concerning this sphere were presented in the forum. 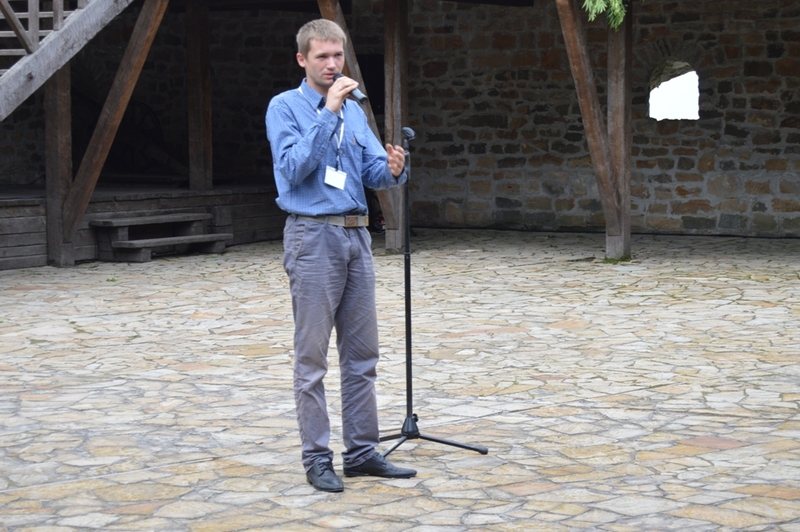 Of course, there was an “Image Mapping” project among them, which was presented by Yaroslav Herashchenko. 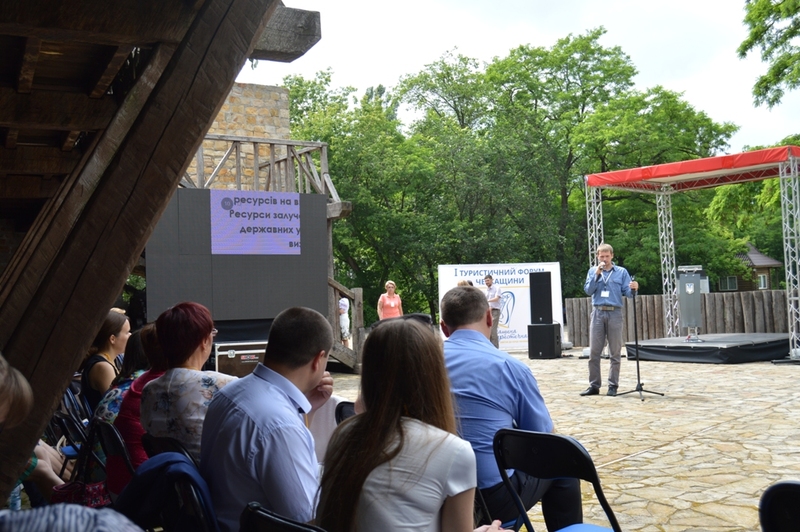 So, the participants of the forum had a chance to get to know more about the concept of the project, which aims to develop green tourism in picturesque Ukraine. «Image Mapping» is a working methodology that can be replicated onto many other interesting and active communities. That is why we address all interested parties to join our project concept and help to discover the unique authenticity of our land! 3) Donating resources for enabling us carry on with the activities of the project concept, replicating On-Site Actions and thus reaching the 4 aims stated above. If you are interested – please, get in touch with us by CONTACTS. Design and production of the route of “Alive pictures” in small communities that introduce and focus tourists attention on interesting and important places.